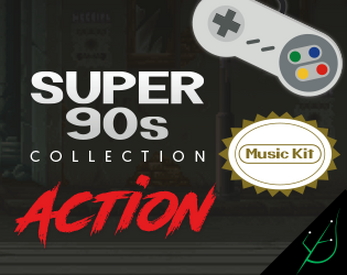 This kit is dedicated to action games, being them beat 'em up, hack and slash or certain types of platforms or shoot 'em up too. Since it's a MUSIC KIT it will include all the parts to create your game soundtrack, as seamlessly loopable tracks, sometimes with an extra intro or variations. Nice music! If I had a use for it I would buy this right now.